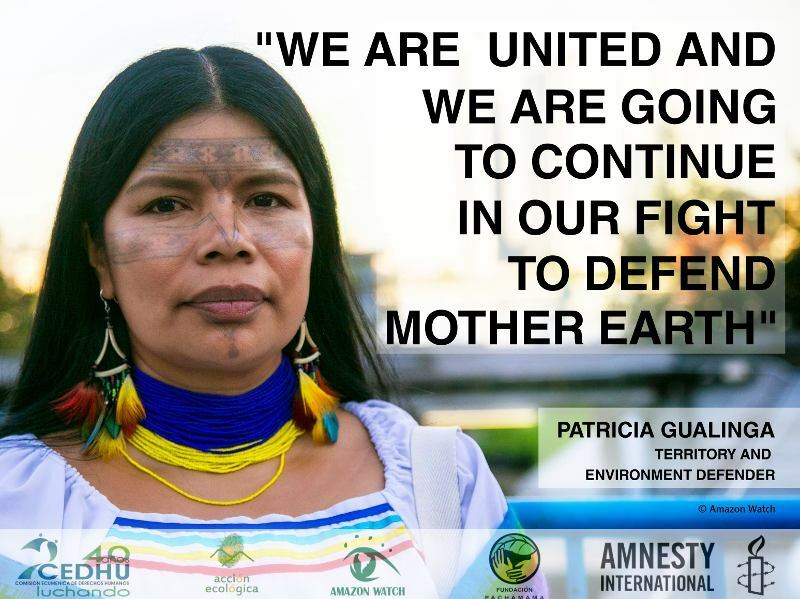 While Ecuadorian government officials were busy touting the country's advances to reduce emissions at the annual UN climate conference (COP 24) in Poland, activists gathered earlier this week outside the country's Environment Ministry to protest government plans to greatly expand oil drilling in its remote Amazon rainforest and indigenous lands. 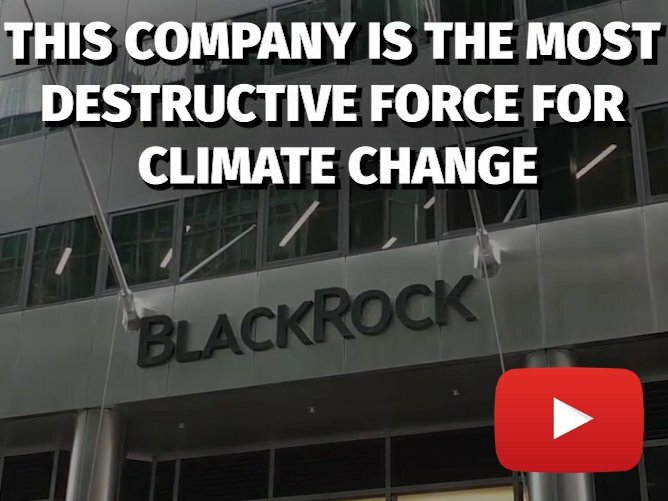 These are fossil fuels the planet can ill afford to burn. This week, Ecuador's president appointed a career oil and mining industry ally to lead the environmental agency in hopes of speeding up a long-delayed environmental license for the Ishpingo field, part of the ITT (Ishpingo, Tambococha, Tiputini) oil fields located in Block 43 in the pristine eastern portion of Yasuní National Park. Yasuní is a UNESCO Man and Biosphere reserve widely considered to hold the most biodiversity per acre on Earth. It is also home to the Waorani indigenous people, as well as two clans that are living in voluntary isolation. There are already eight oil blocks that overlap the boundaries of this national park, which along with road building and illegal logging have pushed the nomadic Tagaeri and Taromenane to the brink of disappearance. 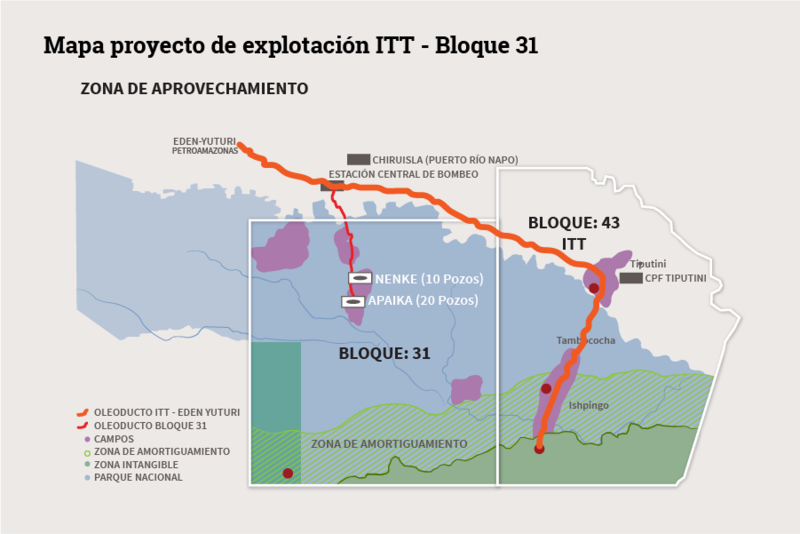 The first wells of the ITT complex in Tiputini and Tambococha are already producing significant quantities of oil, with 600+ more planned, as well as dozens of platforms, access roads, and pipelines. The new Environment Minister, Marcelo Mata, who up until his appointment worked for an environmental unit inside Spanish oil company Repsol, a company with sizable operations in the existing oil operations inside Yasuní, will now be charged with providing permits and policing the very industry from which he came. And in a classic bait-and-switch move, a draft Presidential Decree was leaked last month (a final version is still pending) that revealed government plans to allow oil drilling in the buffer zone of a protected area established for the Tagaeri-Taromenane which until now has been off limits to drilling. A decree was expected from President Lenin Moreno that would put into place a policy approved by voters in a national referendum earlier this year to expand the size of the protected area for isolated peoples while reducing the amount accessible for drilling. Sounds like a win-win right? However, the government intends to do this based on the location of the oil field, not on the presence of isolated indigenous peoples. In other words, the draft decree would expand the protected area where there is less evidence of isolated peoples and allow drilling in the buffer zone where they are known to be according to the Ministry of Justice. Adding insult to injury, last month a National Election Council investigation revealed that the Ecuadorian government fraudulently rejected hundreds of thousands of signatures gathered during a 2014 referendum that, had it passed, would have put the question of whether to leave oil beneath Yasuní National Park permanently in the ground before voters. According to U.N. Special Rapporteur on the Rights of Indigenous Peoples Victoria Tauli-Corpuz, who just completed a visit to Ecuador last month, "The decision to proceed with oil extraction in [Yasuní's] buffer zone could produce grave and unpredictable impacts on peoples living in voluntary isolation and initial contact in the region." 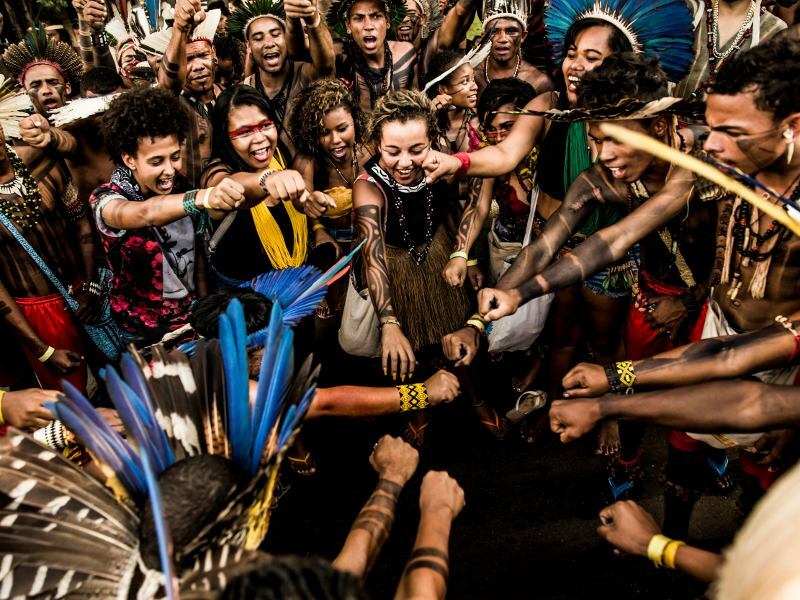 Her visit came a decade after the country's 2008 Constitution, which bolstered indigenous rights and established rights for nature. 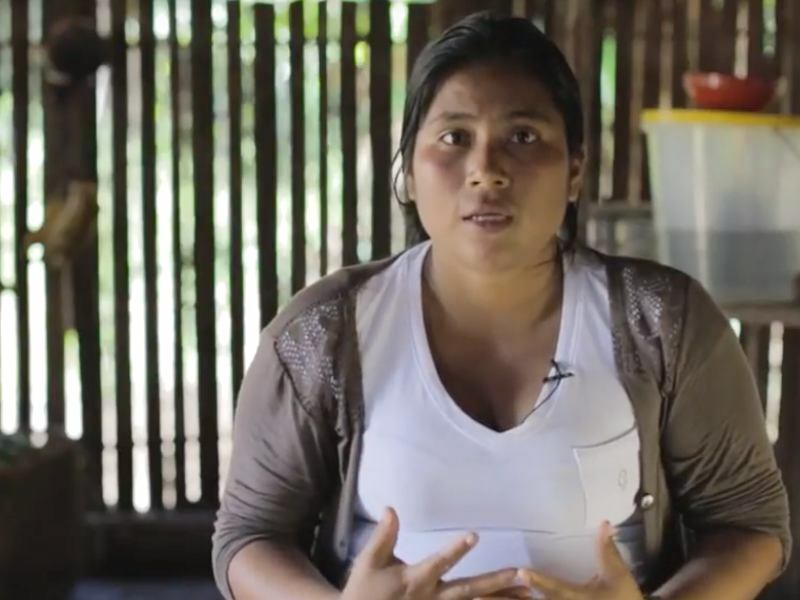 Her trip included touring areas affected by the extractive industry – rainforest contaminated by Chevron, communities threatened by new oil extraction by Andes Petroleum, and large-scale open-pit mining. In remarks at the conclusion of her visit, Tauli-Corpuz found that indigenous rights have become "invisible" as the country pursues oil and mining projects. "So-called development projects have violated and continue to violate their fundamental rights," concluded Tauli-Corpuz, and "serious violations of the constitutional provisions," including the lack of consultation in awarding energy concessions on indigenous land, have occurred. But the pristine forests of eastern Yasuní are not the only place Ecuador is seeking to open up for new drilling. Ecuador's Hydrocarbon Minister Carlos Pérez unexpectedly announced last month that an oil auction planned for the end of 2018 would be reduced from the original sixteen blocks to two. 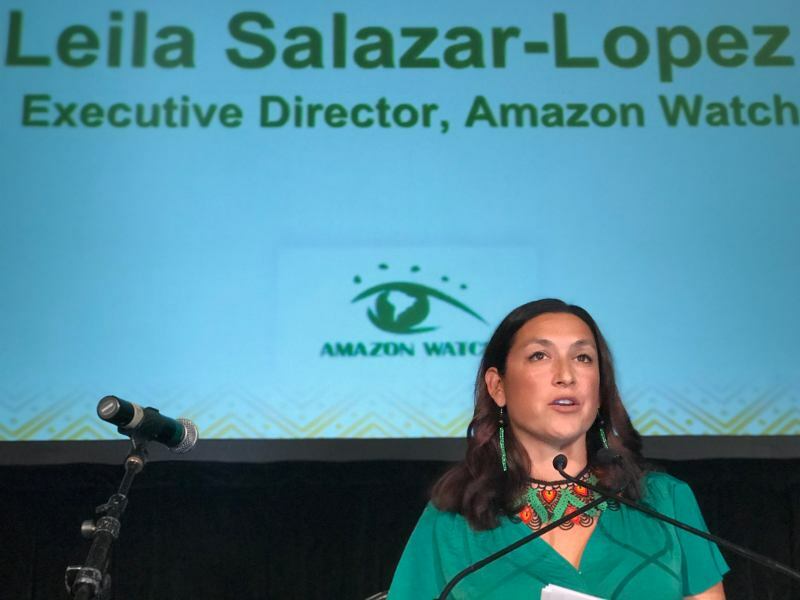 Pérez cited "conflict with communities" and risk for companies as the reason for the 14-block, 2.8 million-acre reduction in the upcoming auction. Indigenous nationalities have long opposed oil drilling in this area and decried the government's failure to properly conduct Free, Prior, and Informed Consent with local communities, which played a major part in the departure of multiple companies in past years, including ConocoPhillips, Burlington Resources, ARCO, Perenco, and CGC. Yet Pérez alleged that no problem existed in auctioning the remaining two blocks, 86 and 87, because, he claimed, "there aren't any indigenous [people] there." However, the two blocks, located along the Peruvian border, overlap with the titled territory of the Sapara, Shiwiar, and Kichwa nations, and Tagaeri-Taromenane sightings have been reported there. If advanced, the project would also require construction of a new pipeline in Peru to reach the remote oil fields and bring the crude to market. This oil will likely be headed right here to California. Ecuador provides 20% of California's foreign crude imports, second only to Saudi Arabia. Crude from Yasuní and any new drill along the Ecuador-Peru border will be processed in Golden State refineries and end up in cars and trucks there. Given the recent IPCC report and this week's announcement that in 2018 CO2 emissions actually increased by 2.7% which puts us on track for the very worst case climate change scenarios, there couldn't be a more urgent mandate to get off of fossil fuels. 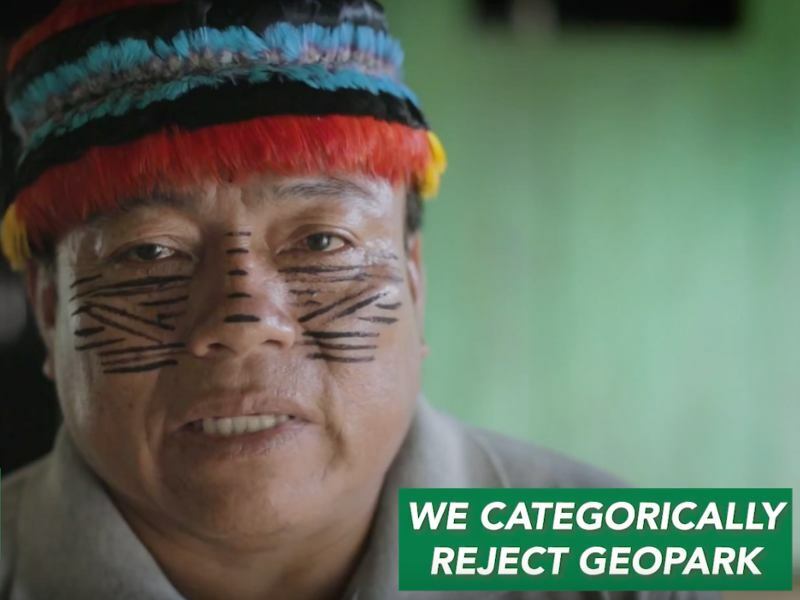 Meanwhile, Ecuador's appointment of a career oil insider as Environment Minister and its bait and switch on Yasuní indicates that the government seems more intent on protecting drilling access than isolated peoples and Yasuní's renown biodiversity.